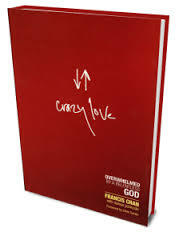 “In our culture, even if a pastor doesn’t actually love people, he can still be considered successful as long as he is a gifted speaker, makes his congregation laugh, or prays for ‘all those poor, suffering people in the world’ every Sunday.” Francis Chan in Crazy Love, p. 93. Francis Chan’s observation is a sobering reminder that a pastor must have a pastor’s heart, not just a pastor-like game plan. Lord, give me a heart for your people. Help me do more than go through the motions or put on a good act. 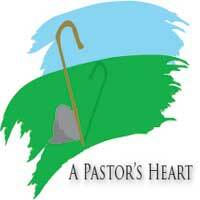 I want to offer more than pseudo pastoral care. Give me Your heart for Your people whom You’ve called me to serve on Your behalf. Amen.